One of the top most influential economists in the world, Dr. Martin Feldstein has served in three different presidential administrations. He uses his expertise and unrivaled experience to predict the impact that government interventions have on the economy, breaking down the details for both academic and general audiences. Dr. Feldstein currently serves as president emeritus of the National Bureau of Economic Research and George F. Baker Professor of Economics at Harvard University. Since his own graduation from Harvard he has advocated that economists dedicate their careers to completing useful work on public policy, a belief he modeled starting from his early research on the sustainability of public pension systems. His extensive research in public finance has secured him economic policy advisory positions under three presidents: Ronald Reagan, George W. Bush, and Barack Obama. Dr. Feldstein also demonstrates an extraordinary legacy as a teacher. For over 20 years he taught Harvard University’s largest class, their introductory economics course. Currently he lectures on American economic policy and public sector economics. From 1982 through 1984, Martin Feldstein was Chairman of the Council of Economic Advisers and President Reagan′s chief economic adviser. 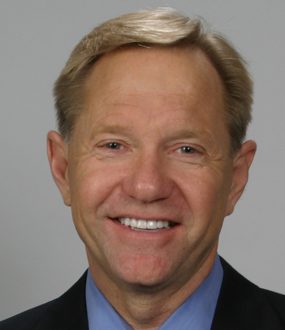 He served as President of the American Economic Association in 2004. In 2006, President Bush appointed him to be a member of the President′s Foreign Intelligence Advisory Board. In 2009, President Obama appointed him to be a member of the President′s Economic Recovery Advisory Board. 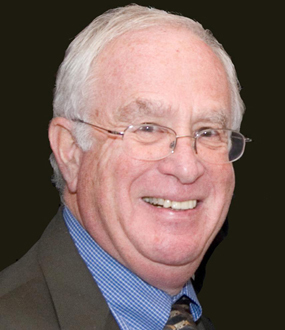 Dr. Feldstein has been a director of several public corporations and is currently a director of Eli Lilly. He is also an economic adviser to several businesses and government organizations in the United States and abroad. He is a regular contributor to the Wall Street Journal and other publications. Martin Feldstein is a graduate of Harvard College and Oxford University. He was born in New York City in 1939. His wife, Kathleen, is also an economist. Dr. Martin Feldstein explains why both the national debt and budget deficit have doubled in the past few years, what this could mean for the nation’s future, and why a shift in governmental monetary policy is absolutely necessary. Contrary to popular belief, he places little blame on the recent slow economic times, instead linking the staggering debt to increased government spending. “Without significant reforms the deficit will still be more than 5% of GDP a decade from now,” he cautions. “Even if the economy is then operating at full capacity with an unemployment rate at about 5.5%. Dr. Martin Feldstein uses his decades of research to paint a picture of America’s economic future while offering specific advice on policies he feels that governments should pursue. 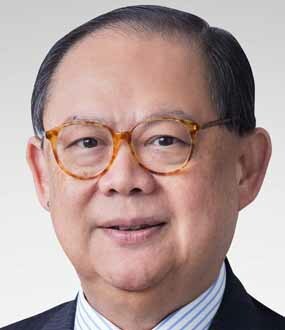 Veteran scholar, national economic policy advisor, and teacher, he helps audiences understand the complexities of current global economics as well as identify catalysts that may drive the market in the future. 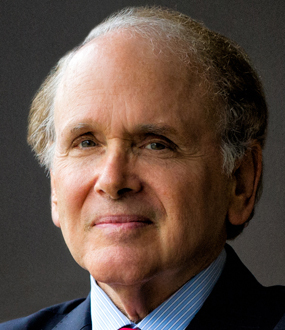 Currently focusing his research on American monetary policy, changes in European economies, and international and domestic reforms in China, Dr. Feldstein applies a holistic approach as he diagnoses the nation’s present financial state and prescribes specific tactics for its future wellbeing. 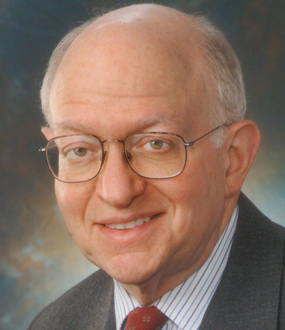 A lively speaker and prolific author, Feldstein’s academic career, government service and private appointments give him a unique perspective into the current debates on both the economy, domestic and worldwide and healthcare. Savvy economists saw it coming. The bubble in the housing prices, high loan to value ratio for millions of homeowners and the manner in which mortgages were securitized was not a formula for long-term economic success. The result was household wealth degradation and destruction of capital financial institutions that hold mortgages and mortgage-backed securities. While the country hopes that recent financial rescue plans will bring back the confidence needed to revive the financial system, has the root of the problem been addressed and where do we go from here? In this revealing presentation customized for your organization from one of the world′s leading economists, Martin Feldstein, shares his insights into the current, and complex, economic dynamics; What results we can expect from recent congressional and federal government initiatives; What initiatives will get the economy back on track. The Great Tax Debate: What the New Administration′s Tax Plan Means for You, Your Organization and the Country. Since the Sons of Liberty threw casks of tea into the Boston Harbor, taxation has been a hot topic for Americans. The next president has promised to pursue a very specific approach regarding tax policies based on advice from a litany of renowned experts with substantial economic experience. So, what will the Obama Administration′s plan mean for you, your organization and the country? Martin Feldstein, who has been called one of the ten best economists in the world and stands as an economic research pioneer. In this compelling presentation, he reviews: The plans presented by the President Obama and how the plan will work in practice; What initiatives are likely to produce jobs, increase wages and investment in business; How tax policy may impact healthcare; Fact versus fiction in the tax debate. This volume represents the most important work to date on one of the pressing policy issues of the moment: the privatization of social security. 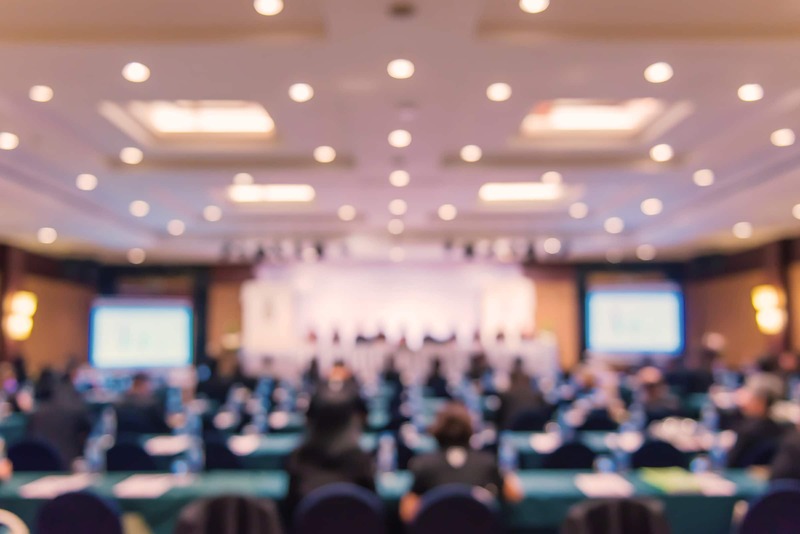 Although social security is facing enormous fiscal pressure in the face of an aging population, there has been relatively little published on the fundamentals of essential reform through privatization. Privatizing Social Security fills this void by studying the methods and problems involved in shifting from the current system to one based on mandatory saving in individual accounts.